DublNature® controlled roll towels offer the softness and strength needed to elevate your hand-drying experience. DublNature® features a unique weave pattern creating highly absorbent towels so fewer are needed per hand dry. DublNature® roll towels are made from 100% high-quality recycled fibers for exceptional brightness and are Green Seal™-certified. 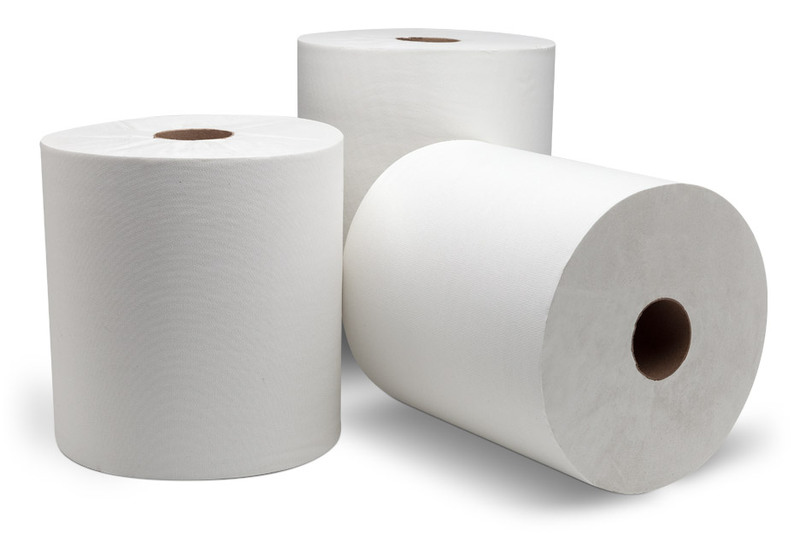 When combined with Wausau Paper® controlled roll towel dispensers, DublNature® controlled roll towels offer the benefits of waste reduction and cost savings.